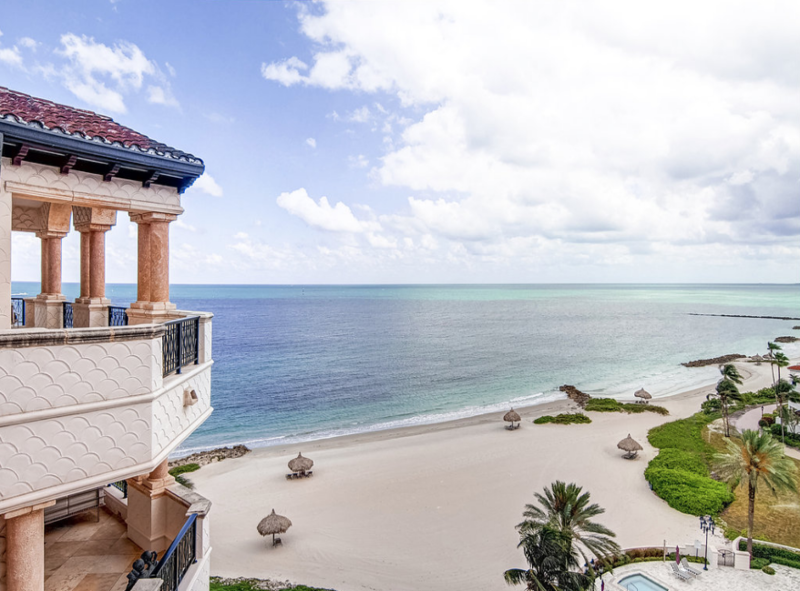 #FisherIsland #Beach #VirtualReality #360Video #Ocean We produce high quality VR 360 Videos! Contact us to let us help you use this technology to market yourself and your properties!. Our Photography was just featured in Local 10 News “Real Estate Rundown”!